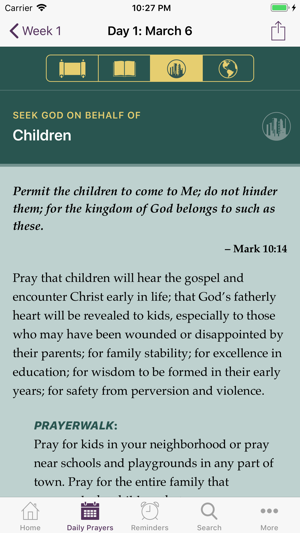 The Seek God 2019 app contains all the material of the printed booklet — and more! The app presents all the material either in English or in Spanish, depending on which language your device is set to display. 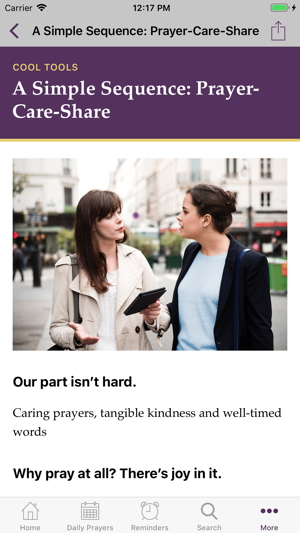 Pray the same great prayers on the go, at work or in your neighborhood. Many people love using the app along with the printed booklet. The app gives you great features (such as reminder alerts, videos, different font sizes, links to social media and search tools) that will help you pray in practical ways. The app follows the same dates, March 6 through April 14, 2019. 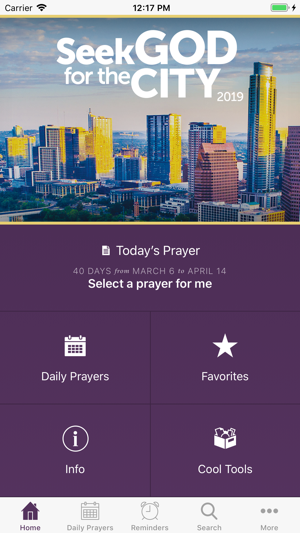 The app gives you ways to guide your prayers before or beyond the 40 days—any day of the year. • Increase font size for easy reading. • Change easily to “night mode” with white on black letters. • Set reminders at the times and days that you choose. • Mark your favorite prayers to refer to them again. 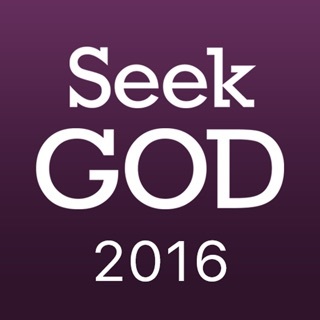 • Search for any word, country, or scripture. • Prayerwalk your neighborhood as you pray from your device. 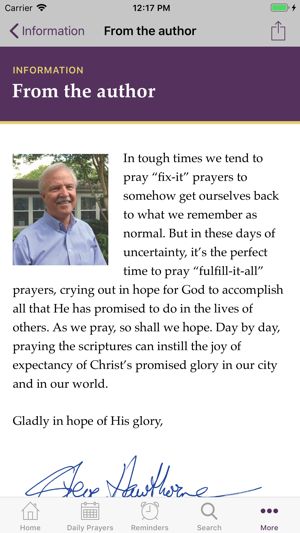 • Find great prayer info about any country from Operation World with internet connection. 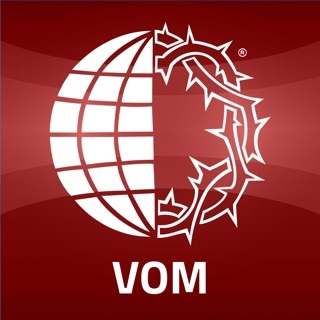 • Experience the marvelous short videos on each country presented by Prayercast with an internet connection. • After the 40 days, choose any prayer or have one randomly selected for you. The app (Version 1.1.0 or later) will present all the material either in English or in Spanish. Simply choose which language you want your iPhone or iPad to display. It’s simple to change the “Language & Region” setting. Here’s how: First go to Settings and tap General. Under General find Language & Region; and then iPhone Language to find Español. (Settings > General > Language & Region > iPhone Language > Espanol). And then tap Done in upper right corner and you’ll be reading everything in Spanish. Language instructions are now in the description. Overall, I enjoy reading and following each and every praying topic. It’s a shame there is no way to enlarge the font. Can’t read some of it because it’s so small and in italics. Needs improvement. Won’t use again unless this is fixed.